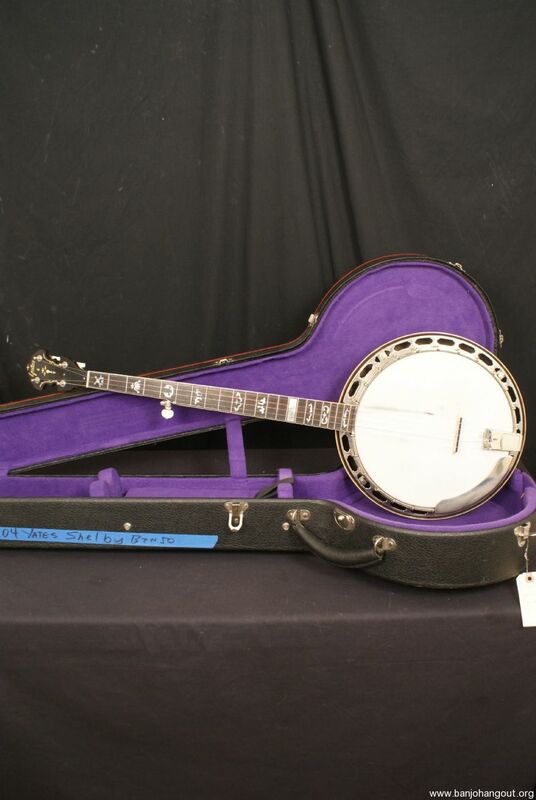 2009 Yates Shelby 5 string banjo all original with a hardshell case. 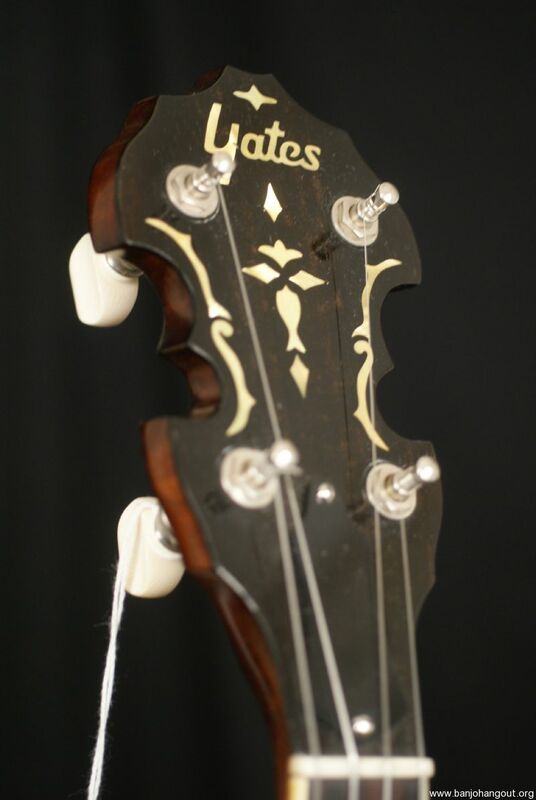 All of Warren Yates banjos are relicd pieces and this too is relicd so it has that aged and vintage look. This has been set up and inspected here at the Banjo Warehouse in Atlanta Georgia. This has a flamed maple neck and resonator with a rosewood fretboard and gorgeous inlay up the neck and headstock. This has a sweet and loud sound that cuts right through the jam!!! The relic look really adds a lot of vibe not just to the look but also to the sound. There is some tonal changes that happen in the relic process. Warren Yates is doing something quite special in his banjos are not only great pre war copies they have the pre war look. This extra work takes him a great deal of time to pull off and he makes some surprisingly good banjos with this process. 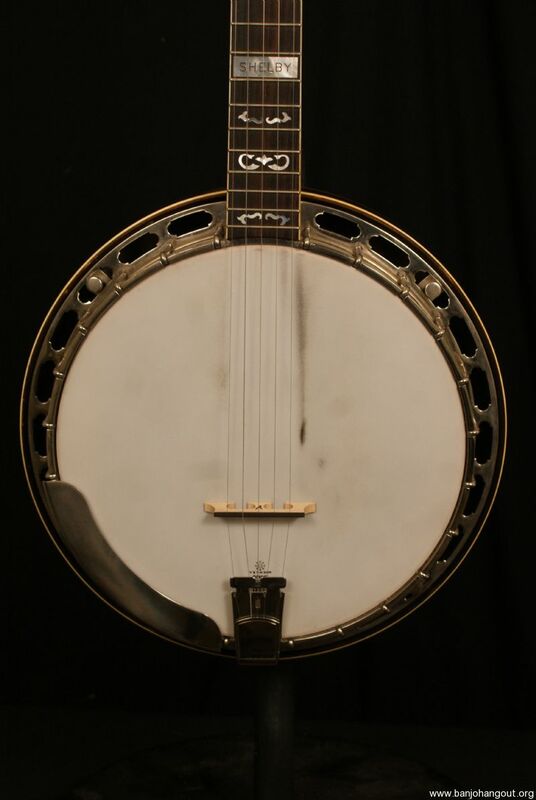 This Yates Shelby 5 string banjo is in fantastic shape (considering it is a relic) and is set up to play great and be LOUD!!! 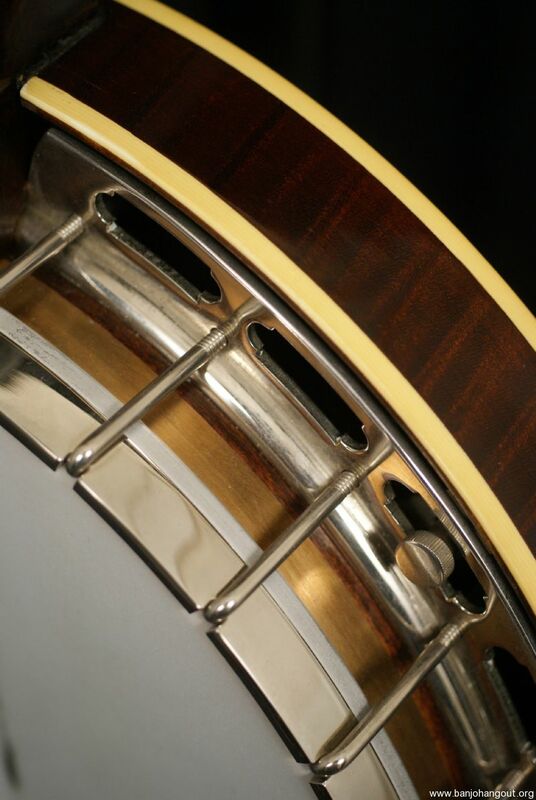 This has been set up here at the Banjo Warehouse and includes our Full Satisfaction Guarantee. 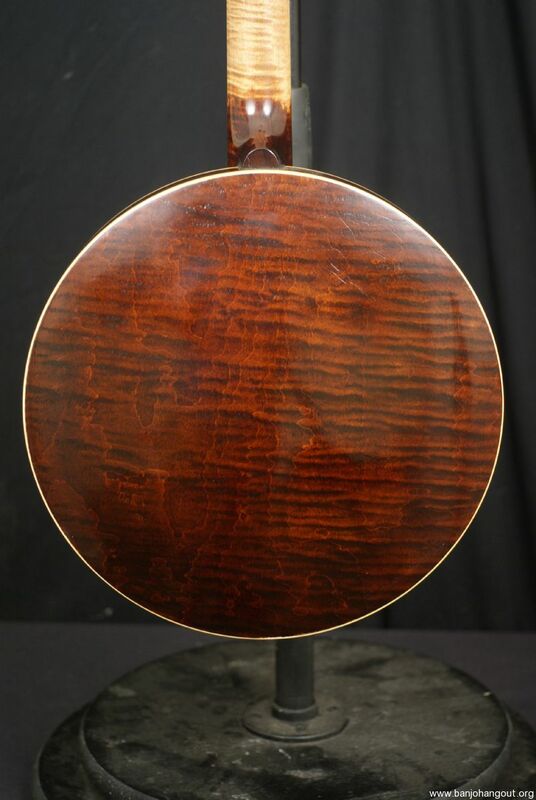 If you like the pre war style, look and sound but don’t want to pay pre war prices this banjo is for you. This ad will automatically expire 3/31/2019 11:50:45 AM unless updated before that date. To keep the system current, ads expire if not updated for more than 60 days.